Do you like Mermaid Princesses: Underwater Games? Share it with your friends. 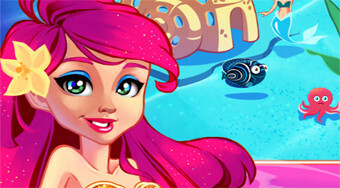 Take part in the role of the mermaid and help her with the care of the undersea world.